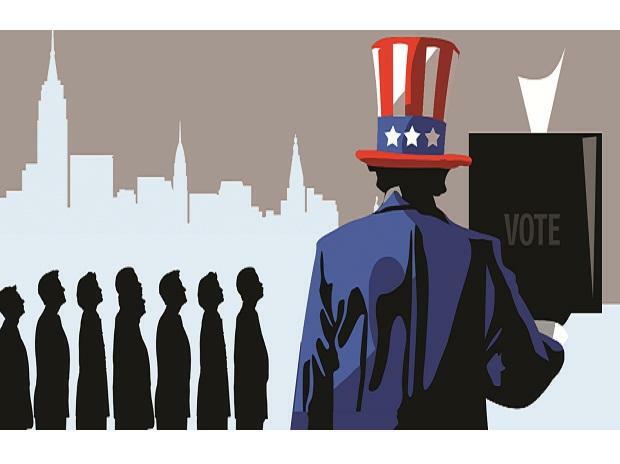 The so-called Samosa Caucus informal group of the Indian Americans in the US Congress failed to increase its strength, even as its all four incumbent members were most likely to be re-elected to the House of Representative in the highly polarised midterm elections held Tuesday. The 40-year-old relied heavily on his ability to connect with the district's diverse population to give Democrats hope that he could pull off an upset in the district. About 20 per cent of the population here is of Asian heritage more than any other district in Texas. "Representing the community in which I was born and raised is an incredible honour. I work hard every day to make it achievable for all Ohioans to have the opportunity to make their American Dream a reality," Atani said in a statement.